Windstream combines decades of dedication to our customers with a strong commitment to innovation in communications services. 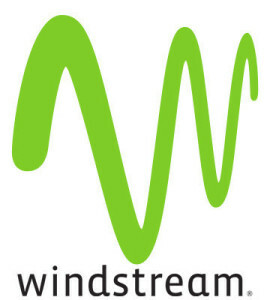 Headquartered in Little Rock, Ark., Windstream is an S&P 500 company and has more than $6 billion in annual revenues. Windstream is a leading provider of advanced network communications, including cloud computing and managed services, to businesses nationwide. 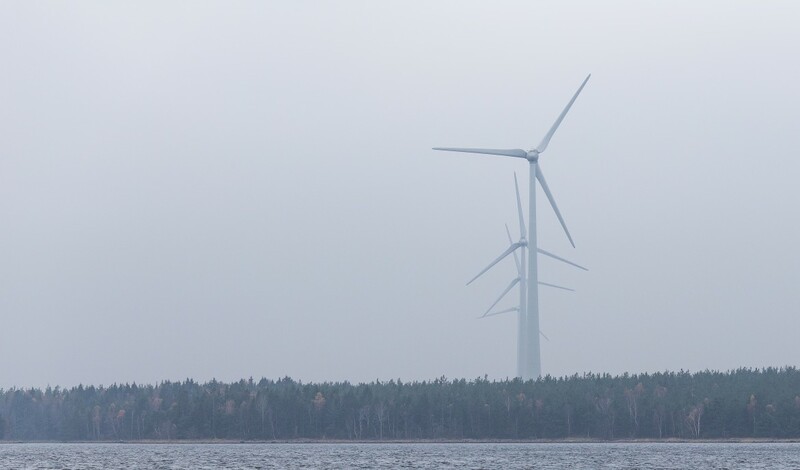 The company also offers broadband, phone and digital TV services to consumers primarily in rural areas.